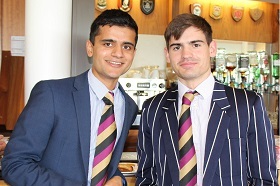 We are very proud to be able to be the custodians of the War Memorial Clubhouse, located in a wonderful setting on site at Merchant Taylors’ School, and offering one of the best - if not, the best - Old Boys' club facilities that can be found anywhere across the country, offering fantastic accommodation for the sporting sections and the non-sporting users alike. 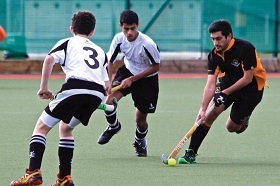 We host many many visitors over the course of a year, and in particular provide a very warm welcome to all our visiting sports teams and guests. 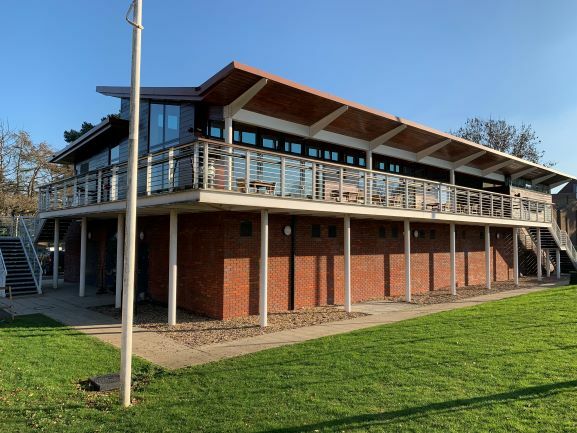 The Clubhouse offers a substantial number of changing room facilities and dedicated medics and referees' / umpires' rooms which enables us to host a large number of teams across all the sports sections on any one day. 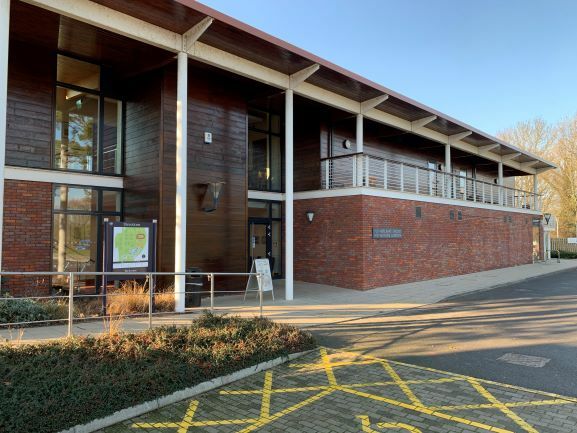 We also provide full accessible facilities throughout the building and unisex changing facilities too. A large car park immediately in front of the Clubhouse is available for visitors. 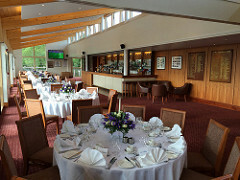 Once a sporting fixture has finished – or if you have arranged a daytime or evening event with us – our bar and catering team offers an excellent array of food and beverage in the main bar and social space at first floor level, all of which overlooks the sports pitches and playing fields beyond. 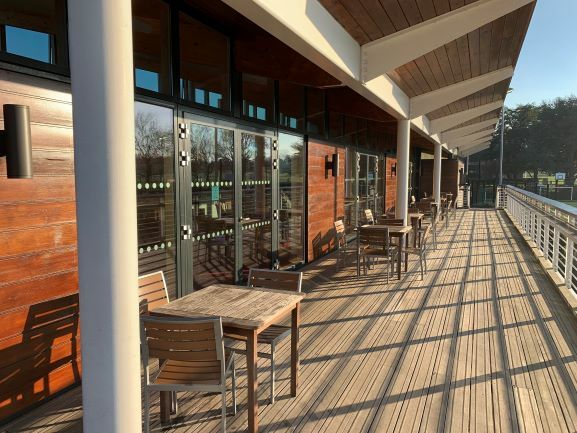 Our team are based on site seven days a week and the building can therefore be booked for any event, social occasion or other meeting requirements at any time (subject to availability). The space is very flexible, with the option to separate off the Durrants Room from the main social space for any more intimate occasion, private meeting, or event. 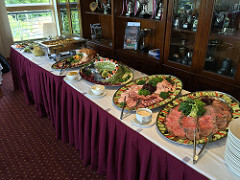 Our wish is to provide a vibrant, social and high-quality event facility for all our visitors and Colin Wyatt, our food and beverage team, and I very much look forward to welcoming you to the War Memorial Clubhouse to meet your needs and requirements whatever these may be.